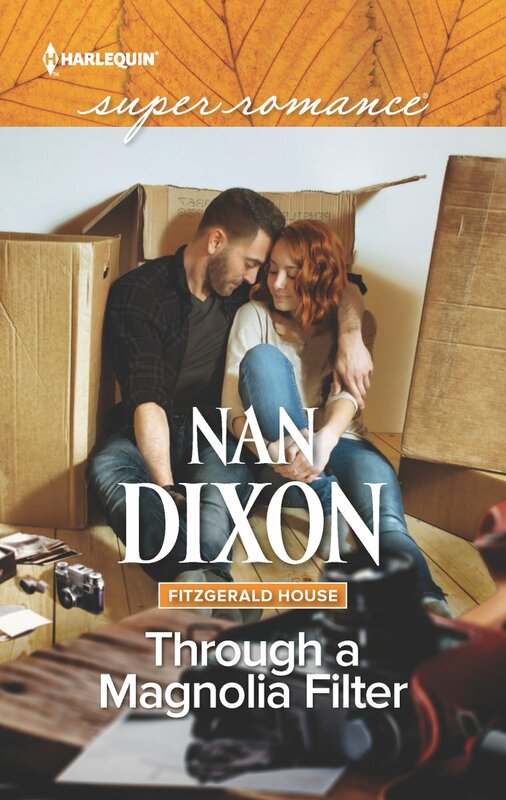 Enter My Amazon Giveaway to Win a copy of THROUGH A MAGNOLIA FILTER! Enter for a chance to win a copy on Amazon. Giveaway open through September 29, 2017. No Purchase Necessary. Review Tour for UNDERCOVER WITH THE HEIRESS! Giveaway too! I’m awarding a $25 Amazon or Barnes and Noble GC to a randomly drawn winner via rafflecopter during the tour. Stop over and comment for a chance to win! What’s behind her beautiful mask? down-and-out heiress whose jeweled eyes haunt his dreams. 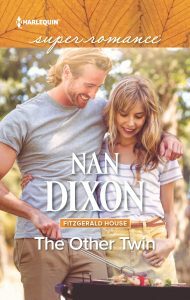 Courtney Smythe might be spoiled, but when Kaden notices her ease with the children at the B and B, he sees the beauty beyond her looks. Getting close to Courtney will help his case, and giving in to attraction is the right thing to do. Even if it means perpetuating a lie. September 4: Archaeolibrarian – I Dig Good Books! 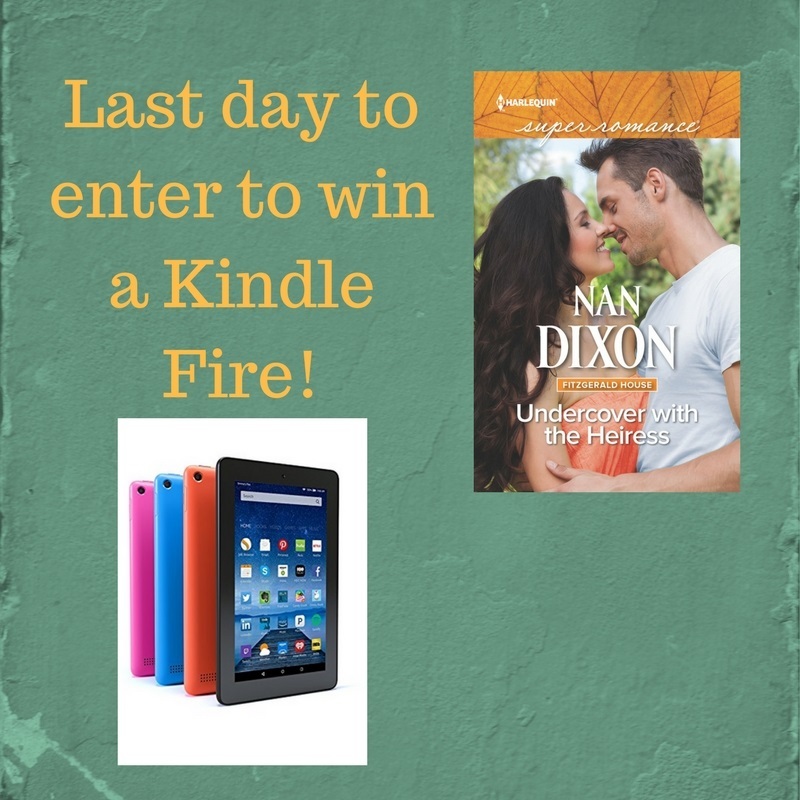 Stop by my Facebook Page to Comment and enter for a chance to win. If you’ve already read UNDERCOVER WITH THE HEIRESS – THANK YOU! I would love an honest review at any of the review sites — Goodreads, Amazon or B&N! Release Day is HERE! 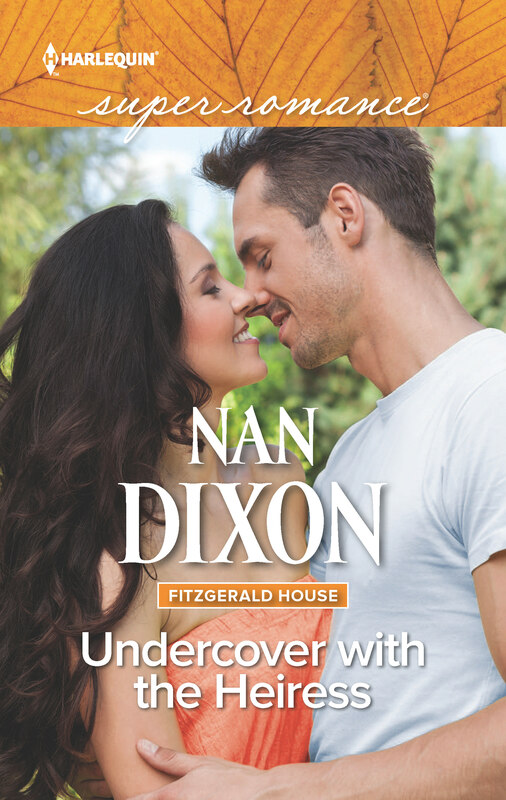 UNDERCOVER WITH THE HEIRESS is out in the world! Let’s Celebrate with a GIVEAWAY! I’m so excited to release Courtney and Kaden’s story. Courtney has not been a very likable character in the previous books. Redeeming her was challenging but rewarding. I hope you get a chance to pick up a copy.and let me know what you think. To celebrate the release, I’m giving away a Kindle Fire! GIVEAWAY is open through August 15th. If you haven’t won yet — I have one final Giveaway going through July 27th on Goodreads. Good luck! If you can’t wait — you can Pre-Order here! Pop over to Goodreads for a chance to win an early copy of my August release. Giveaway end July 17th! Giveaway ends July 17, 2017. Didn’t win a copy last week? Here’s another chance! Good luck! If you don’t think you’ll be lucky — you can preorder here. Giveaway ends July 08, 2017. Win a Copy of UNDERCOVER WITH THE HEIRESS! For the next month I will be running Goodreads Giveaways for UNDERCOVER WITH THE HEIRESS. You could get an autographed copy before it releases August 1st! Here’s the first giveaway link. Giveaway ends June 30, 2017. If you’d rather Pre-Order the links are all here. THROUGH A MAGNOLIA FILTER is up for Book of the Month on Long and Short Reviews! The love ly reviewers at Long and Short Reviews have included THROUGH A MAGNOLIA FILTER in their February Book of the Month voting. I would love it if you got a chance to vote. Voting is open from March 1 through March 2nd ONLY. THE OTHER TWIN is mentioned as a Foodie Book! Stop over and see the company I’m keeping! And let me know what you think!